Madisen's Match was started to use the game of tennis and bring the community together to raise money to help other adults and children being treated for cancer. Over the past 9 years, Madisen's Match has grown tremendously and has raised over $950,000 to benefit national and Southwest Florida based cancer treatment programs. Since 2011, the funds raised from Madisen's Match have exclusively gone to support "Barbara's Friends, The Golisano Children's Hospital Cancer Center Fund" and "The Brain Tumor Navigator Program at the Lee Health Regional Cancer Center"
Each year, part of the funds raised from Madisen's Match go directly to purchase medical equipment currently in use within the Lee Health Hospital System. In 2012, a challenge was made to the Southwest Florida Community to come together and help raise $20 Million that would go toward the construction of a new Children's Hospital. The challenge was made by Frank Golisano as he would match every dollar raised up to the $20 Million goal. As part of that challenge, Madisen's Match made a smaller, albeit ambitious goal of raising $75,000 that would go towards the naming of the Madisen's Match Community Playroom. 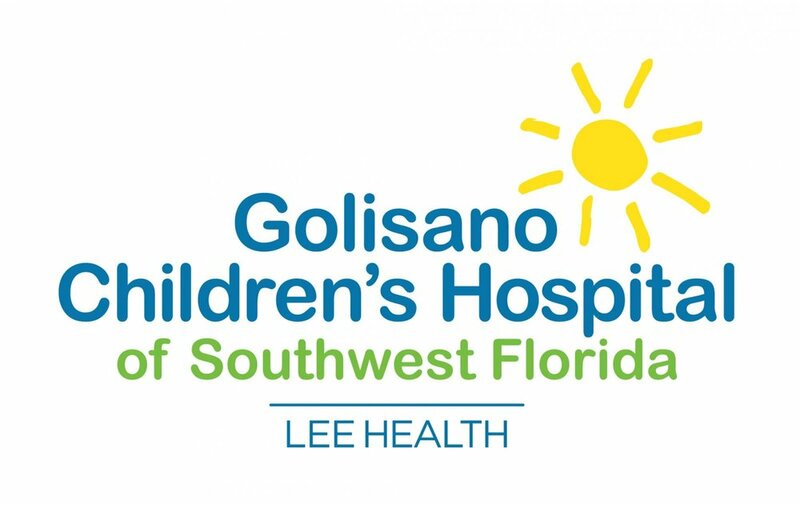 In April 2017, The Golisano Children's Hospital of Southwest Florida will open and bring a higher level of dedicated treatment to the children of Southwest Florida. Within the new hospital will be the Madisen's Match Playroom which will allow kids of all ages being treated to escape their treatments and just be a kid. Not long ago, the closest treatment for children with cancer in Southwest Florida was in St. Petersburg or Miami. Barbara’s Friends has bridged that gap. We are dedicated to providing resources to fulfill the treatment and educational needs of our pediatric oncology and hematology patient population and their families at Golisano Children’s Hospital of Southwest Florida. Our goal is to keep families together and provide local treatment so that these families are able to keep some normalcy in their lives and allow parents to stay physically and emotionally close to their sick child.